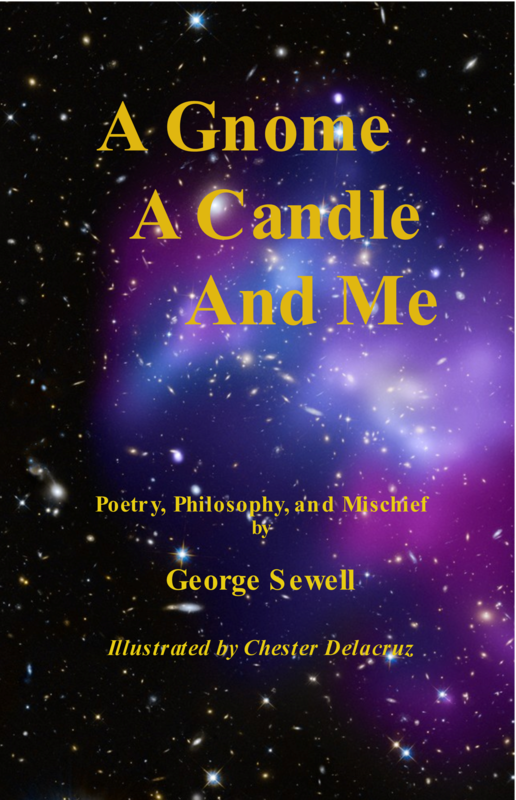 Links to works by George Sewell available at on-line bookstores. Suspense thriller and metaphysical mystery, The Krismere bridges here-and-now with a moment fifty-four thousand years ago that ignited civilization as we know it. Counseling Psychologist Harry Wilson is manipulated by a covert alliance of government agencies, select individuals, and a philanthropic institution into an experiment through time to capture knowledge from a great Temple. He has to be included for the rare technology to target time and place, then and now. What happens to Harry once the experiment begins? No one knows, and what unfolds is not according to plan. 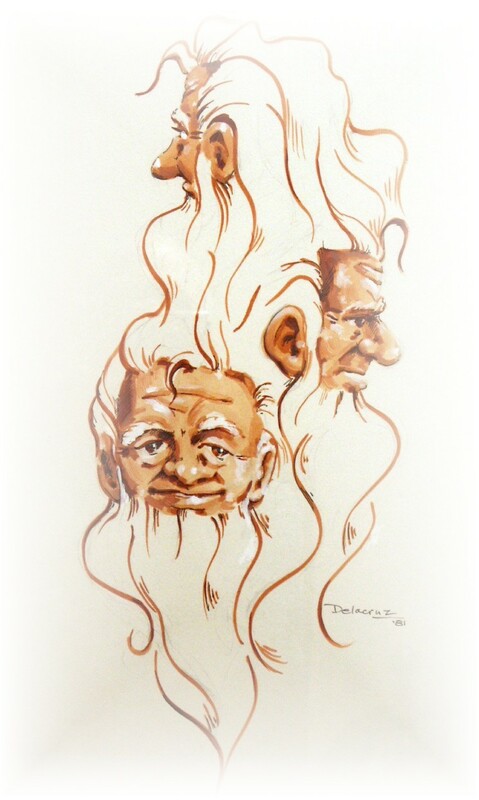 A Gnome, A Candle, And Me is now available at Amazon and the Kindle Store! The Gnome said it was he. I’m not so sure about that! This is the revised “Habits, Patterns, and Things That Go Bump in the Night” from 2002. Thoughts replaces Things for accuracy as well as making it the “companion book” for my blog. This edition has additional material and a couple of more “tools” for managing change. It’s available at Lulu.com boostore and Kindle Bookstore. The publisher is offering a Christmas special – 25% off either or both books! ($50.00 maximum savings.) Click on the title and use Coupon Code: BUYMYBOOK305 for the discount.